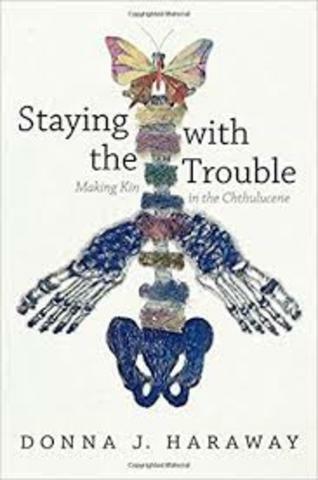 she was born in Denver Colorado her father was a writer and he mother was Irish and a proud catholic woman she has always been a leading the feminist ideas/theory's even study's like human/machine relationship and human animal relationships. her ideas have been heavily criticized when her views on the world which caused a shift in feminism and how scientific ideas where viewed. 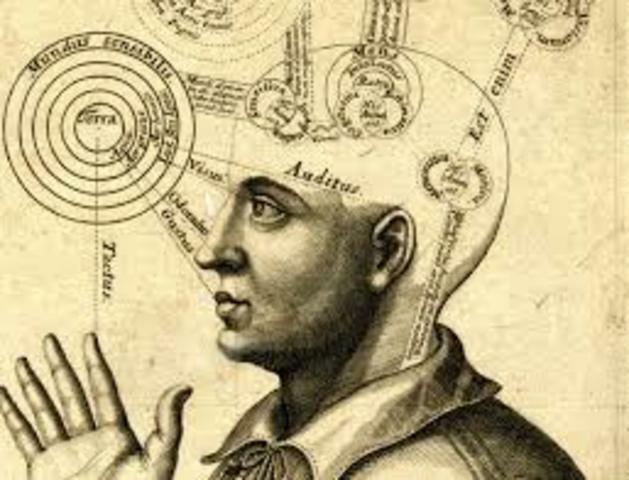 Science Questions in feminism and the privilege of prespective. this was written by Sandra Harding's for a commentary but in 1986Hardaway had a unique idea on feminist and there over all impact/intervention between the more masculine leader traditional life style. 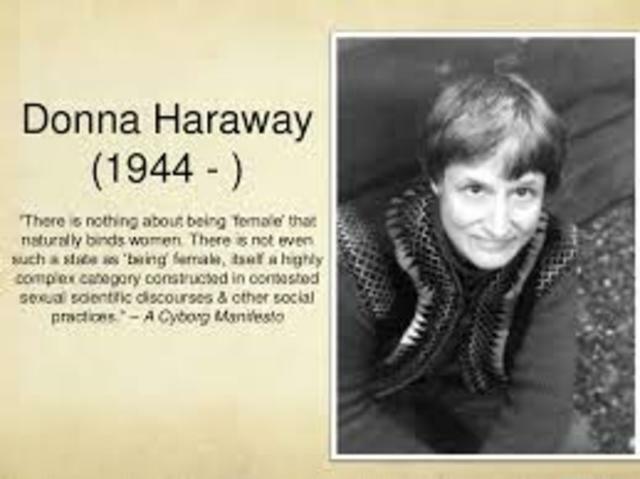 scientific concept and new rhetoric helped Hardaway describe and identify new metaphors which help the traditional feminist critique scientist theory's. 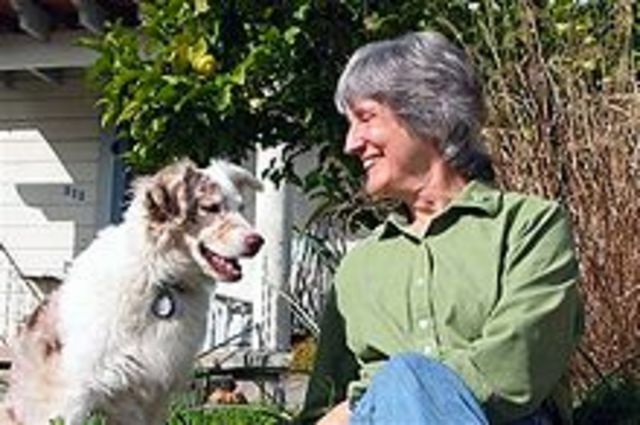 Donna Haraway idea focused on how differences of male primatologist which tend to over emphasize define findings on reproduction while .female primatologist where focusing on different ideas involved more communication new origins of how nature and culture this effort was to offer a new prospective which could replace current accepted theory's Donna J. Primate Visions: Gender, Race, and Nature in the World of Modern Science. Routledge, 2015.